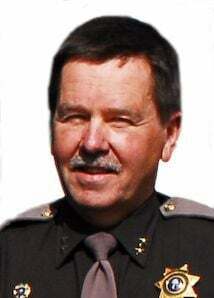 Fosse, a one-time friend of then-Sheriff Scott Johnson, was abruptly fired by Johnson in 2015 with little explanation. Fosse spent the past several years submitting public records request to understand his termination and unravel the mystery. Under the settlement, Fosse will be paid $300,000 within 30 days from March 18, with the remainder due no later than May 2020. Close to half the settlement will go to cover Fosse’s legal fees during the litigation, a source close to the case told the Harbor Herald. The county reportedly felt the settlement was an even compromise between both sides. It was expected the county would be found legally at fault for not fulfilling Fosse’s numerous public records requests.